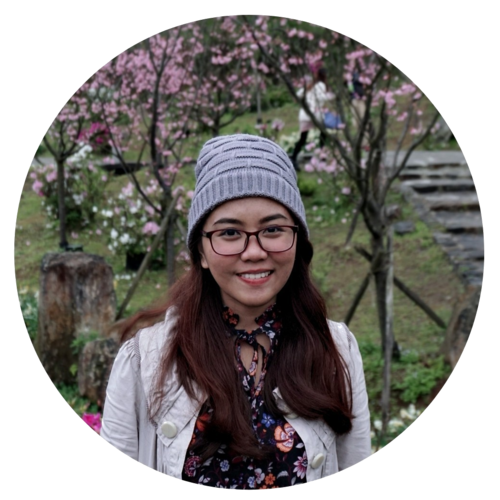 Ever since I embarked on freelancing full-time two and a half years ago, I’ve been getting questions from a lot of people on how I make it work. 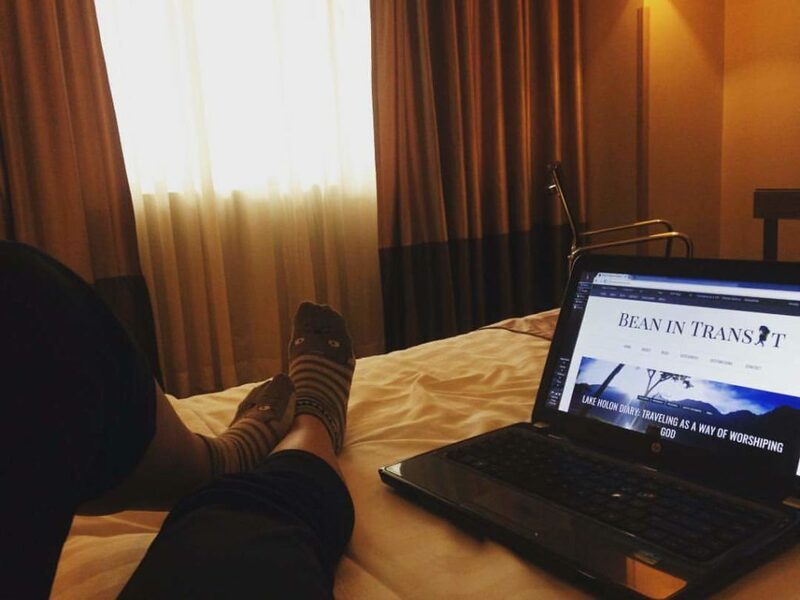 A lot of people are curious as to how I manage traveling, blogging, and working at the same time. While I don’t travel all the time, there are also times where I’d bring my work with me into different places. Oftentimes, I would give them different answers because it differs depending on what my job is at a given time. But one of the things that people ask me is what gadgets and accessories I bring that make my traveling and freelancing possible. 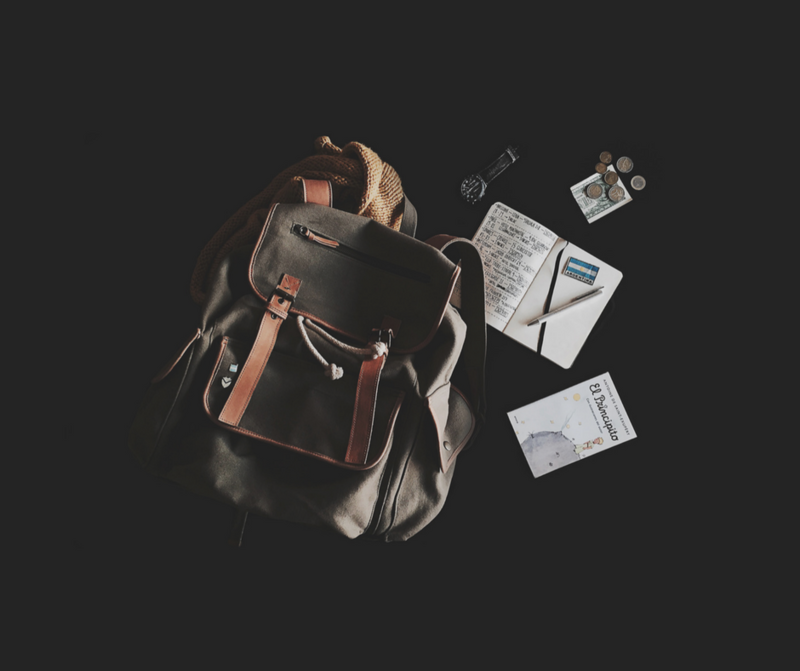 Whether you are freelancing full-time or not, having the right equipment with you when your traveling can greatly influence the delivery time and quality of your work. Here are 10 gadgets and accessories that every traveling freelancer must have. I can’t stress this enough; a laptop is a traveling freelancer’s main arsenal. You need to find the right kind of laptop for you depending on the line of work you perform. For instance, if your line of work is solely related to writing or data entry tasks, a basic laptop can work just fine. However, for example, if your work requires you to use heavy applications like photo and video editing software, it is important that you invest in a good quality laptop with excellent specifications. 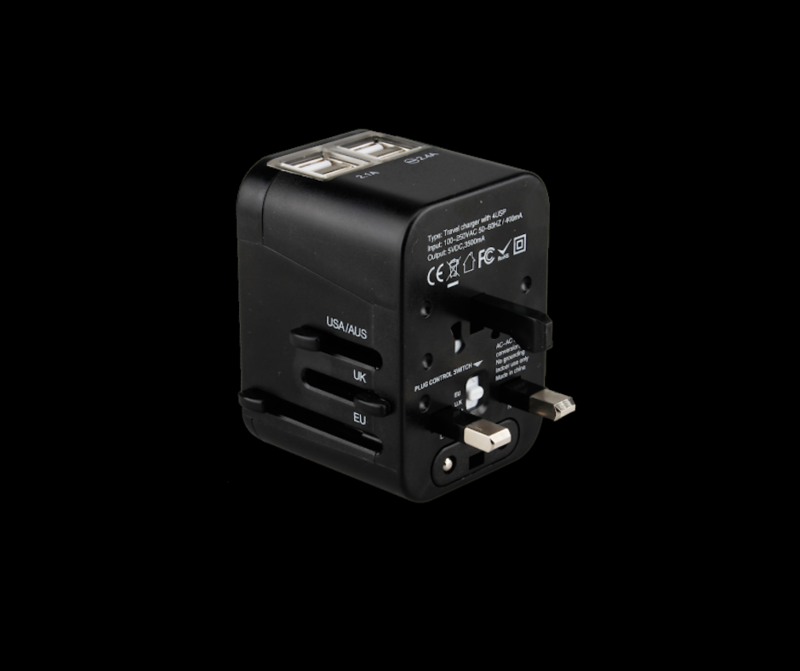 Most especially to freelancers who travel abroad, having a universal adapter is one of the most important gadgets to have. Different countries have different voltage plugs. You don’t want to find yourself in a situation where you still need to find the right plug for you to do your work. Universal adapters also come handy if you need to charge multiple gadgets at the same time. You can charge your camera batteries and other gears and plug your laptop at the same time. 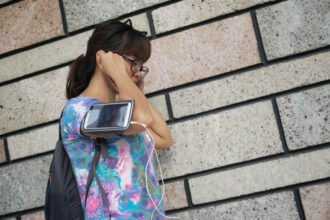 Our gadgets require charging and sometimes, traveling means you cannot be guaranteed with a power source all the time. This is where portable chargers and power banks come in handy. A lot of times when I am traveling, I need to have at least my mobile phone fully charged so I can check if I need to answer some important emails right away. Depending on what your gadgets are, you are going to need cords and cables for them. It’s one of the annoying things that can easily get tangled together but having them would be a heaven sent. For me, it is important that I have a cord that will let me charge my mobile phones with no hassle. 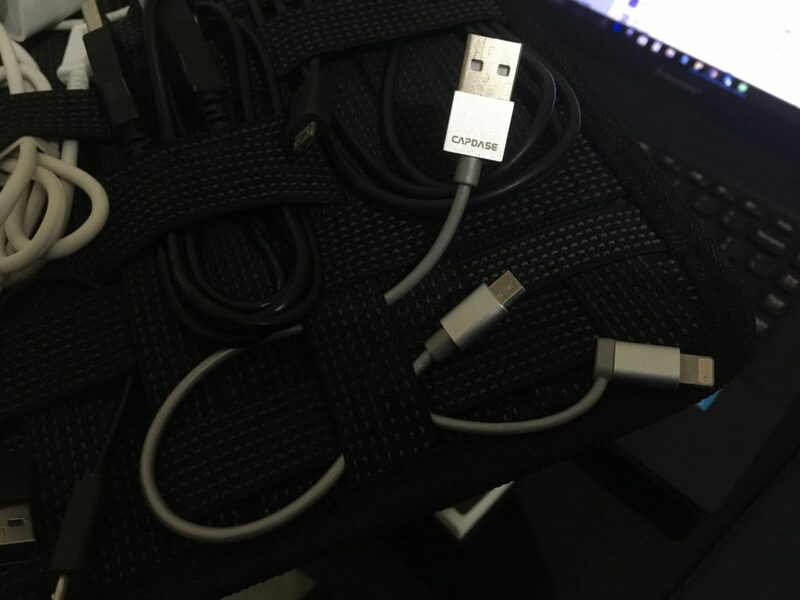 Capdase’s POSH 2-in-1 Sync and Charge Cable allow me to charge a Huawei phone and an iPhone. It’s a short cable that saves me from the hassle of using long charging cables. And did you know that a short and high-quality USB cable will allow you to maximize your battery life? Consider this high-quality cable for your next travel which costs Php 980 pesos or around $20. Even warriors need a scabbard for their swords. For a traveling freelancer, you need to have a good backpack where you can place your work essentials. Find a high-quality backpack that can carry all your gadgets and accessories wherever you go. In addition to a good backpack or luggage, your laptop needs additional protection. Invest in a high-quality laptop bag that will protect the most important gadget for a traveling freelancer. I am currently using the Capdase Gento Plus for MacBook Air 13″. Obviously, I don’t have a MacBook Air but my 13-inch laptop fits just fine with this bag and it allows me to bring my work anywhere especially when I need to go to a coffee shop and I don’t necessarily need to bring a backpack. The best thing about it is that it has enough compartments that allow me to put in other important stuff. 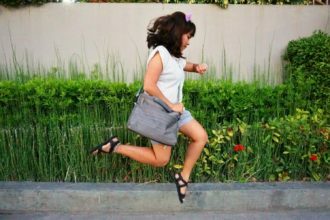 This laptop shoulder bag costs Php 1580 or around $32. 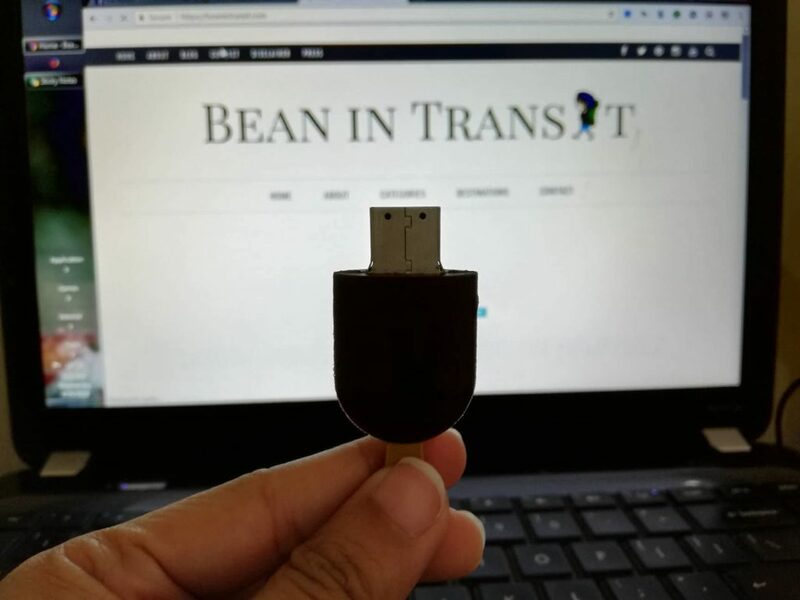 A USB flash drive or a hard drive seems like a pretty mundane thing to bring when traveling but you’d be surprised how important they are. Not only does it come handy as a storage space for your photos and videos, you will be able to save important work and other important files. 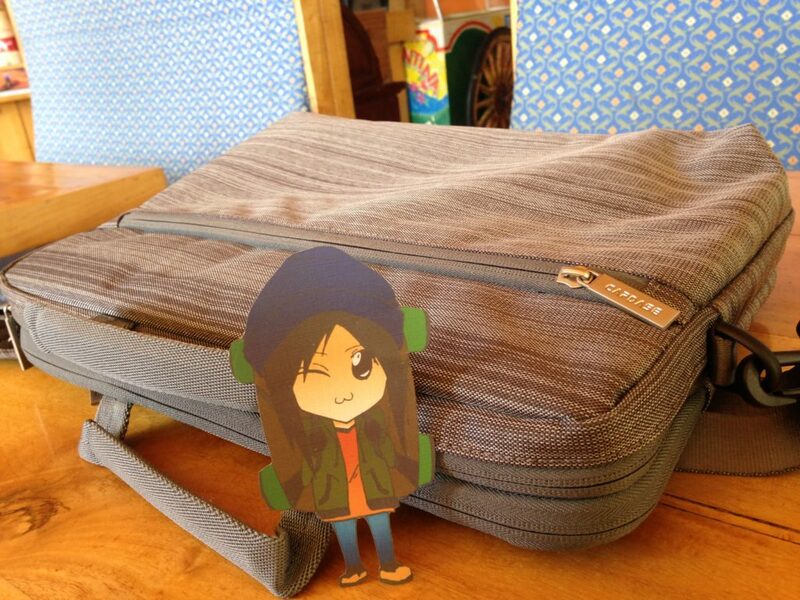 Having a backup and additional storage space is important when you have work while traveling. When you rely your bread and butter on online work, a reliable Pocket WiFi is something you shouldn’t forget to bring. It’s like your fuel to get your car running. 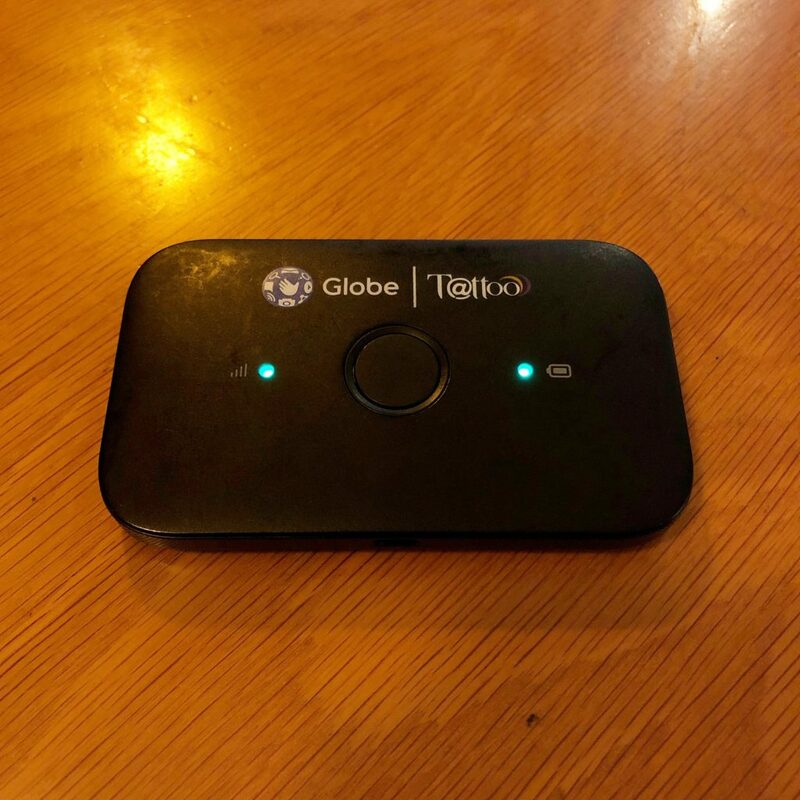 As a traveling freelancer, you cannot just depend on public WiFi or your hotel’s internet connection, you need to have your own or at least a back up in case you could not find good connectivity for your work. This may the most bizarre item on this list but as someone like me who likes to walk or trek a lot, having an armband is extremely important in order to have easy access to my phone in case I need to make some important calls or answer emails urgently. These come in handy when I’m going for a short walk and I don’t have my laptop with me. 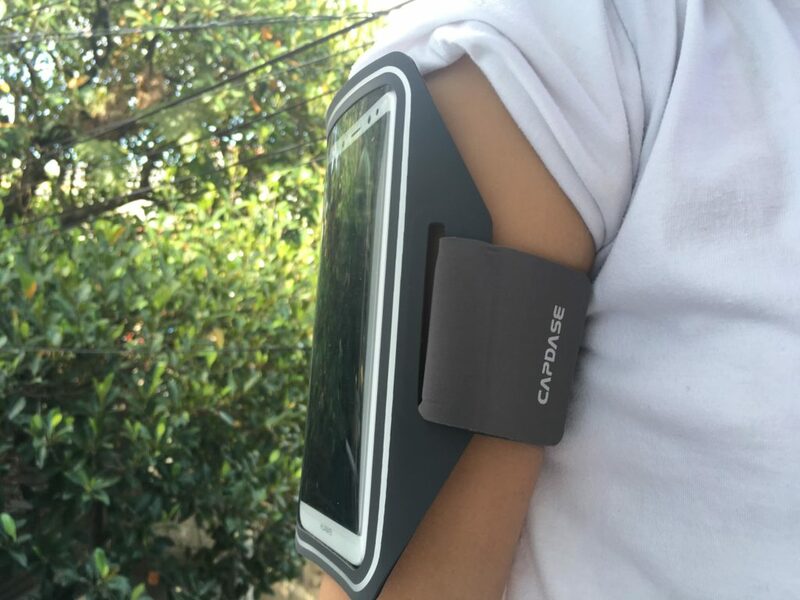 I am currently using this water-resistant armband from Capdase. It’s very convenient because it fits most phones and fits perfectly in my arms. It’s currently priced at Php 480 or around $10. This one may not seem as important to others but it definitely is to me. When I’m creating content for my clients, I need to have a silent environment to do it. But traveling means you cannot be guaranteed with your preferred environment sometimes. 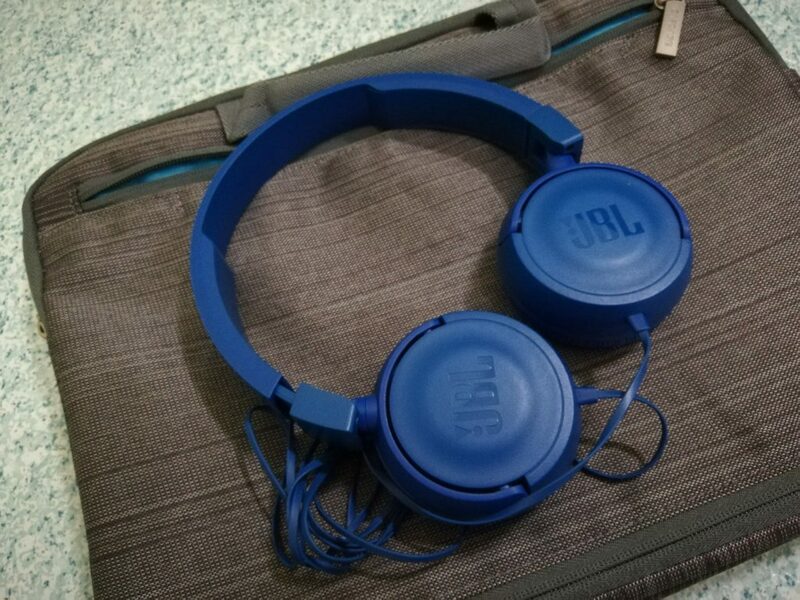 When I work at a coffee shop, it is important that I have my trusty JBL headset with me to avoid getting distracted by any noise. 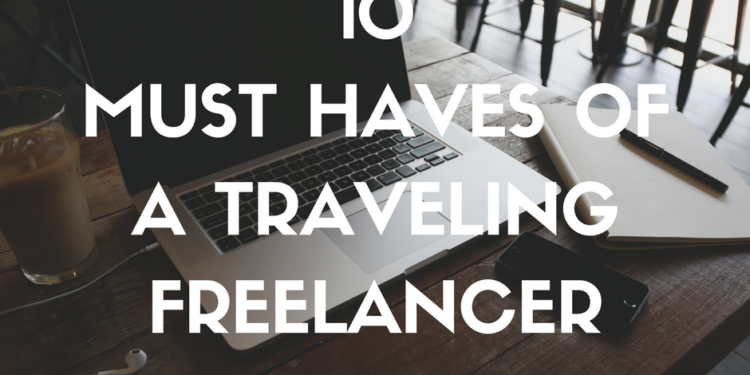 Are you a traveling freelancer? What are your must-haves? Disclaimer: Some of the items in this post were given by Capdase. All thoughts and opinions expressed in this post are entirely my own.